I’m sure we’ve all gotten those messages at some point. “Your storage is full” or “Unable to download attachment, no space available”. In this amazing age of technology, we are lucky to have an array of devices at our disposable. The problem is that over time those devices get clogged down with too many applications and downloads and we’re left figuring out what we need to get rid of, and what must be kept. This is why cloud storage has become more important than ever. In simple terms, cloud storage is a way of storing, accessing, and sharing data digitally across the internet. Essentially, information of your choosing can be stored on a server by a hosting company, available for you to access, store, and remove data as needed. Since all physical devices like cell phones, tablets, and laptops have a finite amount of storage available (for instance, my laptop has a 1 TB hard drive), it’s important to be proactive in managing that space and finding other places to store important documents. One way of doing this is utilizing an external hard drive. This is usually a small device that you can hook up to your computer using a USB drive and transfer documents onto for safe keeping. This helps to keep your regular working devices free from having to store too much while allowing you to save what you wish. The advantage of cloud storageover external hard drives is that they are usually easily accessible no matter where you are. With an external hard drive, you must have the device present, and it must be connected to access information. With cloud storage, it can be as simple as going to a website, from any computer, of accessing a certain folder on your computer. Most of the major companies that offer cloud storage services, and all that I am including in this list, have the option of being integrated directly into your computer’s folders. This means that the same way you have a folder on your computer labeled “Documents” or “Downloads”, you can now have some named after whatever your cloud service storage is. For example, you could have a folder named, “Google Drive” or “One Drive” and be able to save, move, or access documents directly to those folders that will automatically sync with their cloud. This means not having to go to their website and manually upload or download documents. It’s an amazing feature that puts convenience right at your fingertips. Most companies offer personal plans for cloud storage as well as business plans. 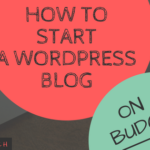 On this post I’m just going to talk about the personal plans, as the business plans usually look at a team of people accessing the cloud storage. So, without further ado let’s get into it! Dropbox is a well-known name among cloud storage services. A lot of bloggers I know use Dropbox for storing and sharing files to their visitors. 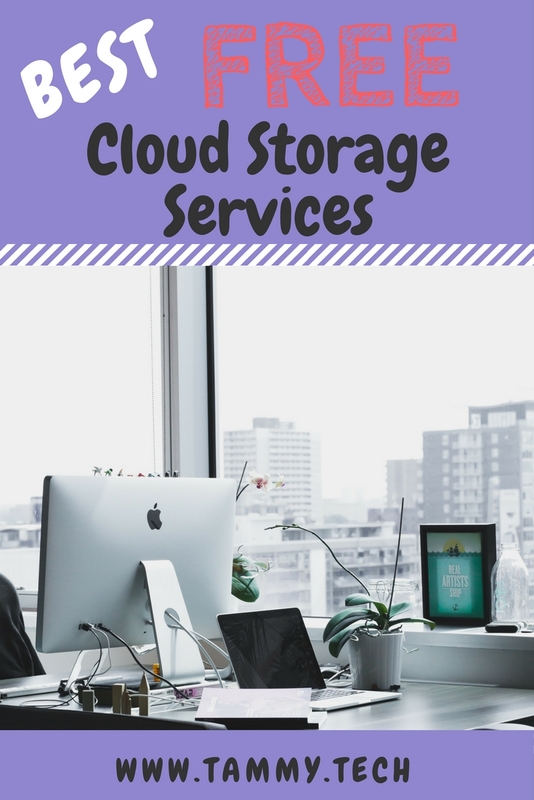 While it is a good place for hosting files for download, among other cloud storage services they offer one of the lowest amounts of free storage. More than that, they offer only one other plan for increased storage service so if you’re looking to spend less than $10/month, or think that 1 TB is much more than you need, you’re out of luck. They’ve recently added a feature where you add an extra 2 GB of space for your “work Dropbox” but together that still isn’t even a total of 5 GB. The files remain separate though, some in the personal Dropbox and others in the work Dropbox, so if you’re looking to have everything neatly in one place on just their free plan, it may not be an easy task. They do allow you to switch back and forth between the accounts, and if you link both accounts you can even access them both from your computer’s folders. It’s still not very seamless, so for these reasons, I list them as my least favored option. I’m a big fan of One Drive, and the other services in their repertoire, like One Note. One Note is an awesome service that allows you to take notes, and access them easily across a number of different devices. It is my absolute FAVORITE note taking application as it allows you to incorporate pictures, videos, voice recordings, task lists, and so much more. It is important to note that what you save on One Note is linked to your storage on One Drive and will be taken from the 5 GB given free. I have used One Note for many years now, with a ton of notes saved on it, and it doesn’t even take up the bulk of my storage used. You also have the option of backing up your notes so you never have to worry about losing that information. One Drive also includes the Office 365 Suite with the two higher tiers of their storage data plans, the 1 and 5 TB. With the 1 TB plan, you can get the Office 365 Suite, which includes Microsoft Word, Excel, Powerpoint, and One Note, on 1 computer (PC or Mac), 1 phone and 1 tablet. With the 5 TB plan, you can get the Office 365 Suite on 5 computers, 5 tablets, and 5 phones. So while the plans are a bit more expensive, they come with some great options. If you already have the Mircosoft Suite available then it might be unnecessary. Their pricing of 50 GB for $2 a month is great deal however so if that’s more than enough space for you than I heartily recommend it. Box is a cloud service storage that is new to me but it’s quickly become one of my favorites. I actually went back and forth quite a bit on where I should place it on my list. It’s so great because it offers 10 GB for their free plan- the second highest of all the cloud services I’ve listed. The reason I decided not to put them a little higher is because their 100 GB plan costs $10 a month, a higher rate with less storage than others I’ve listed but if the free 10 GB is enough for your purposes than you needn’t really worry about their paid plan. As I stated above, I’m including Amazon Drive as an honorable mention for a couple of reasons, even though it’s not technically free. One, they’re having a limited time offer right now of 100 GB for only $7.99 a year or 1 TB for $39.99 a year. These prices are an absolute steal in my opinion. Compare their 100 GB for only $8 a year with Box’s 100 GB for $10 a month. 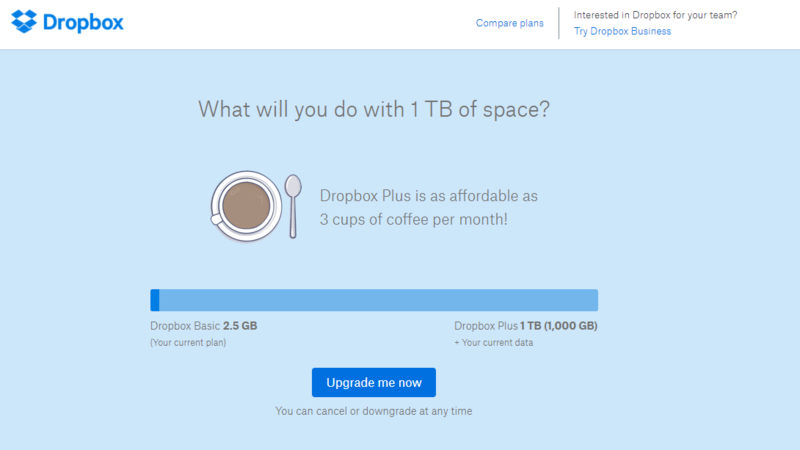 Or their 1 TB for $40 a year with Dropbox’s 1 TB for $10 a month, which would end up being over $100 total. This great pricing is one of the many reasons I love Amazon. 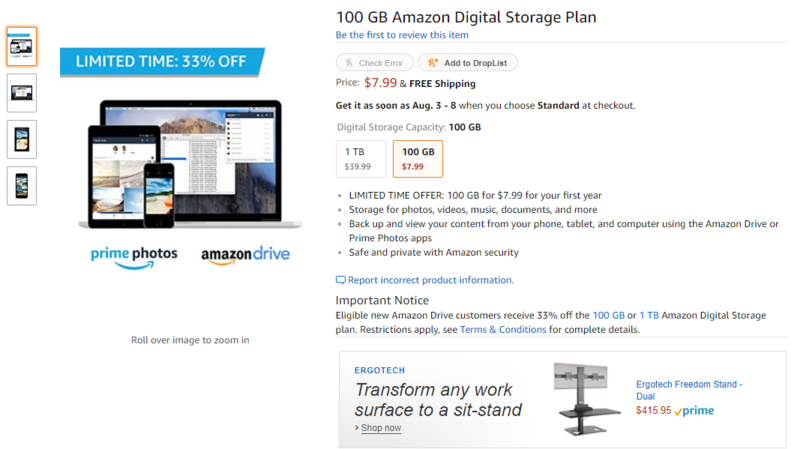 Another reason I wanted to mention Amazon Drive is that their base plan of 5 GB comes with Amazon Prime– one of my absolute FAVORITE things ever. If you’ve somehow never heard of Amazon Prime, it’s a service of Amazon that costs $99 a year. If you’re a student, like me, then you can get a 6-month free trial which will end with 50% off of Prime membership costs for 4 years, or until you graduate. Prime has so many awesome features that I can’t even list them all but some of my favorite are FREE 2-day shipping on lots of items, unlimited streaming of movies & TV shows on Prime Video, access to tons of awesome music with Prime Music, unlimited photo storage with Prime Photos, and so much more! Check the link above for a more comprehensive list of services on their website. We end our list here with Google Drive. 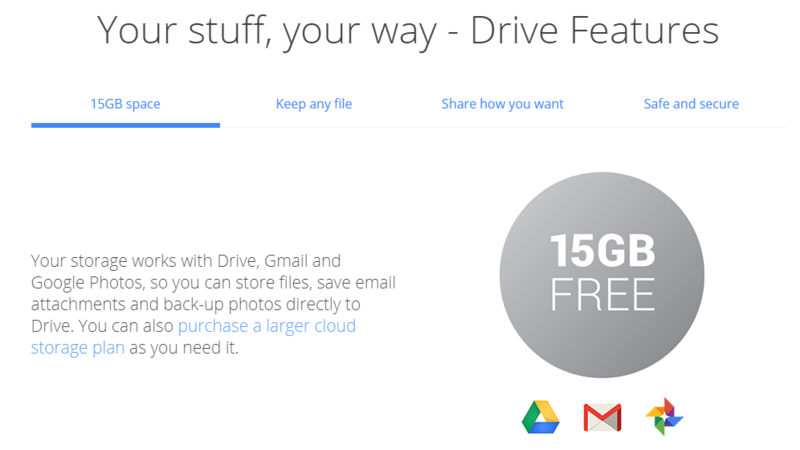 Google Drive is one of the best cloud service storage in my opinions for a few reasons. Google is a trusted name. They have a suite of useful tools, especially for business owners. 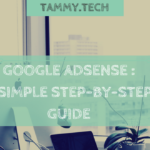 Things like GSuite and their Keyword Planner available through AdWords will sound familiar if you’re a blogger or business owner used to doing technical things on the web. Of all the cloud service storages I’ve listed, they give the largest amount of free storage- a whopping 15 GB. That’s rather impressive. 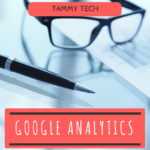 And considering that you can get a Google Drive by signing up with your Gmail, depending on how many Gmail accounts you have, you can create a tidy little bank of Google Drive storage accounts for yourself. Their additional pricing of extra storage is also very reasonable with their lowest amount of 100 GB being only $2 a month. 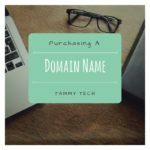 If you’re not looking to spend extra money at the moment then utilizing the free version of a few of the cloud services combined can give you ample amount of space to save what you need without having to pay to upgrade. If you have any favorite cloud services that you’d like to share then please sound off in the comments below! I always use Google Drive for work and home, thanks for the other recommendations though! Haha this is actually really helpful as I always get notice almost every single day that my storage on my phone is full. Possibly from all those pictures!! I need to move them to a safe spot. I use google drive, maybe I should check out others too! I also use Dropbox but it’s nice to see some alternatives for when I want to switch like Box. Their free storage size looks enticing. This is such a great resource. I primarily use Amazon for any cloud storage since we’re Amazon Prime Members.